Something that my mom loves to have around the house are aromatherapy candles. When looking through the last lecture, I never knew how popular aromatherapy is in general. Through the lecture, I learned that aromatherapy has a lot of broad claims, but isn’t really backed up by any evidence. 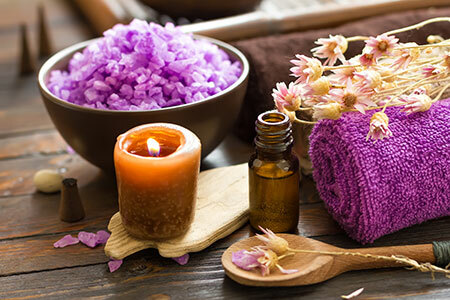 Many people/companies who are trying to sell their aromatherapy products are advertising many proven benefits for health and mind, however in reality those benefits aren’t true. Scientists have found that the essential oils used have about the same effect as a glass of water which means that there isn’t any improvement in a person’s well-being after using aromatherapy. My mom simply puts aromatherapy candles around the house because of how nice they smell and not for its claimed “benefits.” However, this got me very interested in the topic of aromatherapy and I did some research. I found that the oils that are used have been around for thousands of years to heal and enhance emotional wellness in ancient countries. The Ancient Egyptians used aromatherapy scents to cure diseases and the Greeks wrote books on the healing properties of essential oils. The one thing that is true is that essential oils are all natural and therefore, they don’t harm the body. When a person inhales the essential oils, the molecules enter the nose and stimulate olfactory receptors. Each receptor is activated by different odor molecules. The complexity of the receptors and how they interact with the smell molecules allows a person to detect the different scents of the essential oils. When doing my research, I couldn’t really find information regarding that aromatherapy in fact does benefit a person’s health and mind. It’s more like a subject where people think the essential oils in aromatherapy are benefiting them even though there’s not really any effect. Since essential oils aren’t harmful, I think a person should continue with aromatherapy if it’s generally benefiting them and making them feel happier. Rituels, Petits. “The Scientific Benefits Of Aromatherapy Candles.” Petits Rituels, 7 Sept. 2016, petitsrituels.com/blogs/petits-rituels-blog/the-scientific-benefits-of-aromatherapy-candles. A few of my co workers firmly believe in aromatherapy and essential oils. I was always bothered by the strong odor of the one they used for relaxation prior to coming in to work. During a period of insomnia they referred me to use lavender in an infuser and it actually helped. It's interesting that the ancient Egyptians used aromatherapy to cure diseases and its sort of a fad right now to use natural remedies as all the side effects of medicine are becoming more and more common. 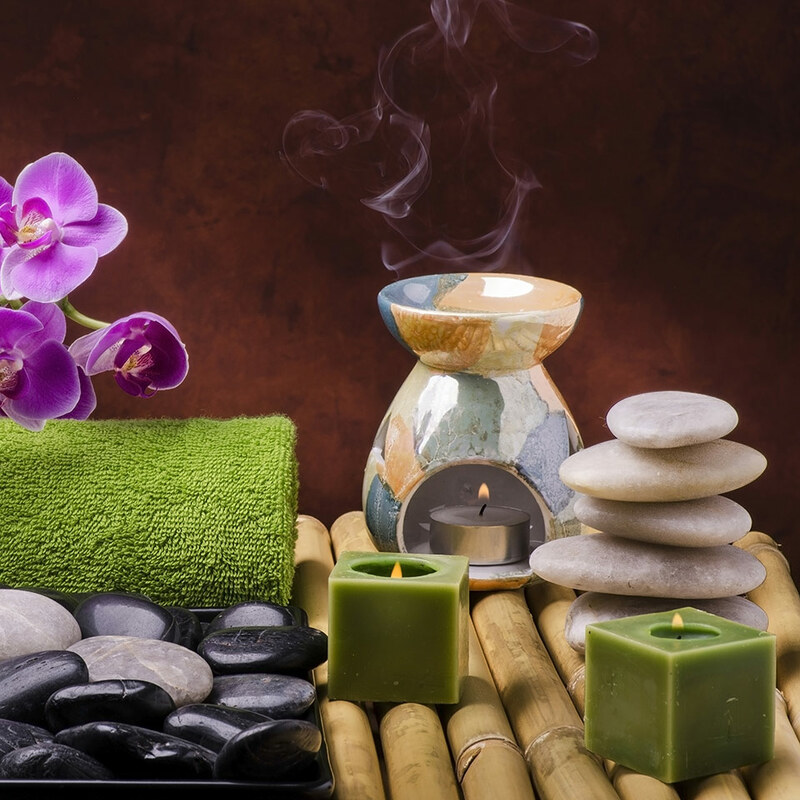 While I think that most of the aromatherapy claims are nonsense, I do think that there might be a positive effect from the smell on the mood of the person and therefore his psychological well being.